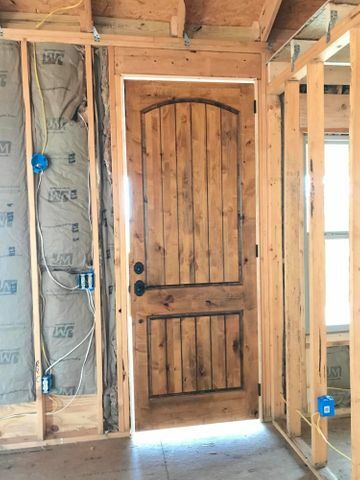 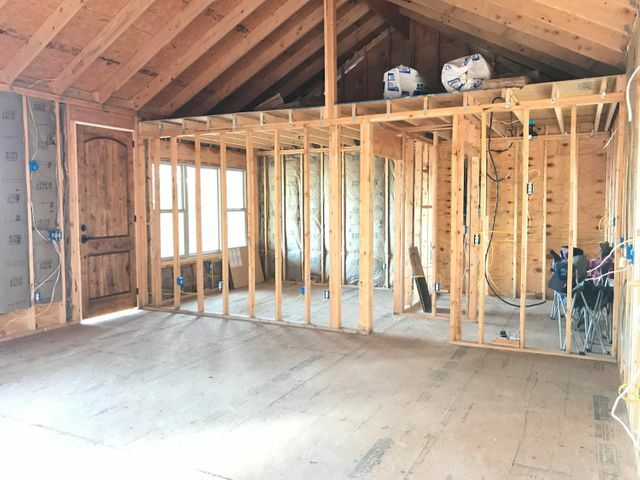 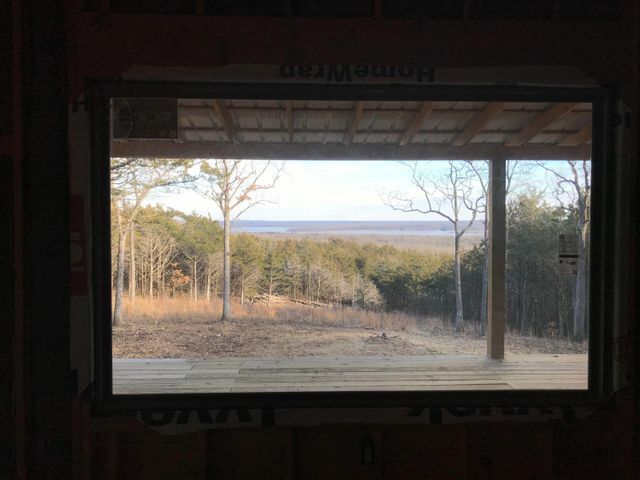 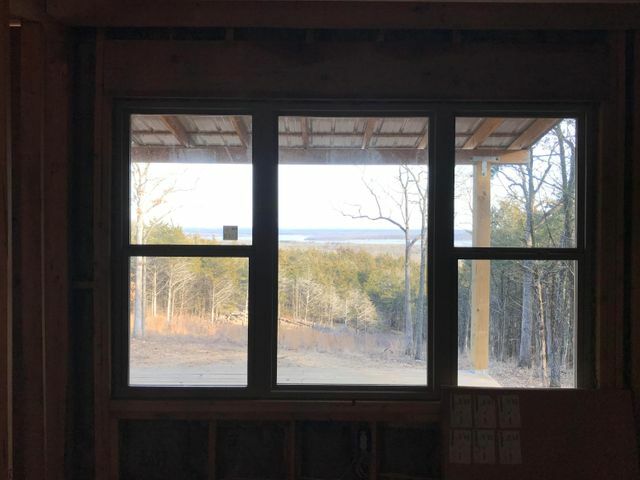 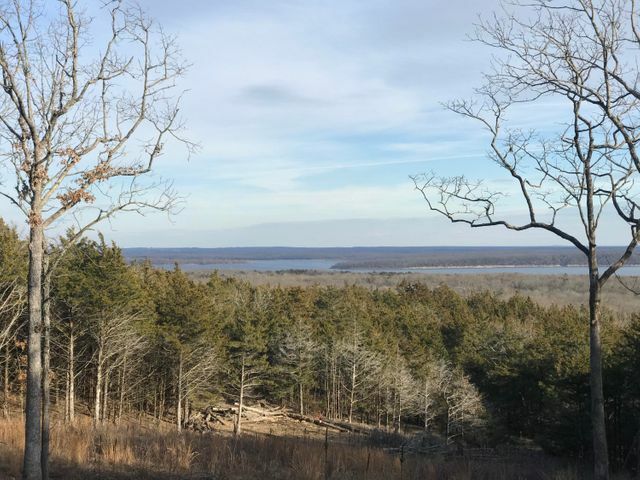 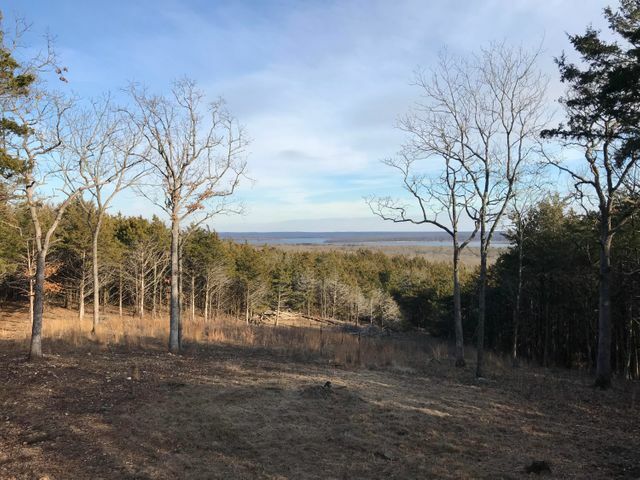 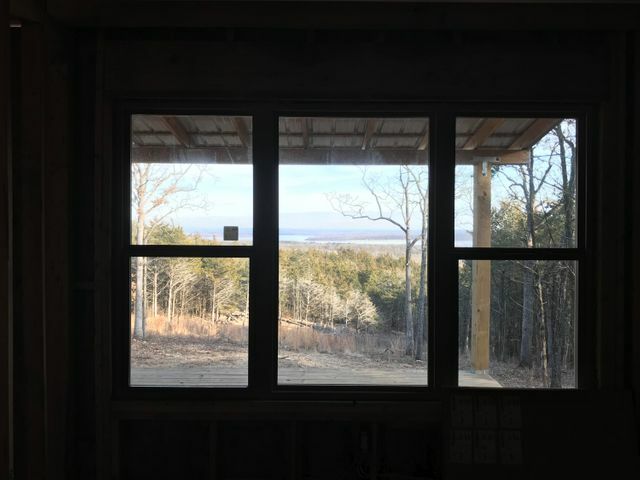 Million dollar views of Pomme De Terre lake await you in this almost finished log cabin on 15 acres! 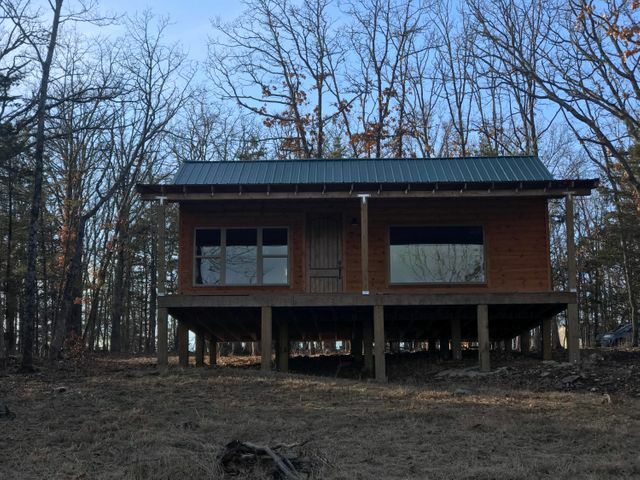 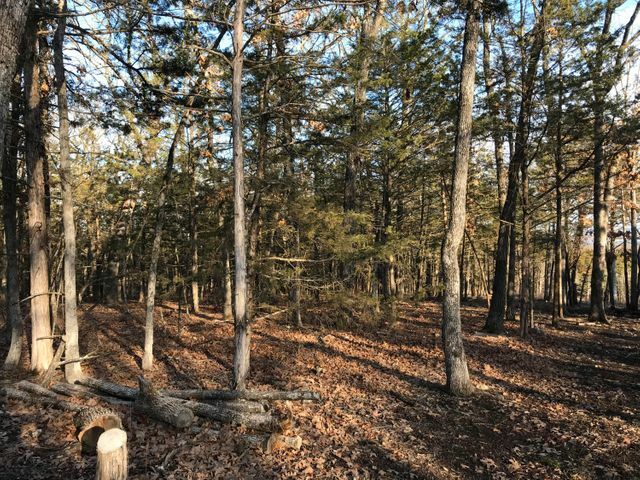 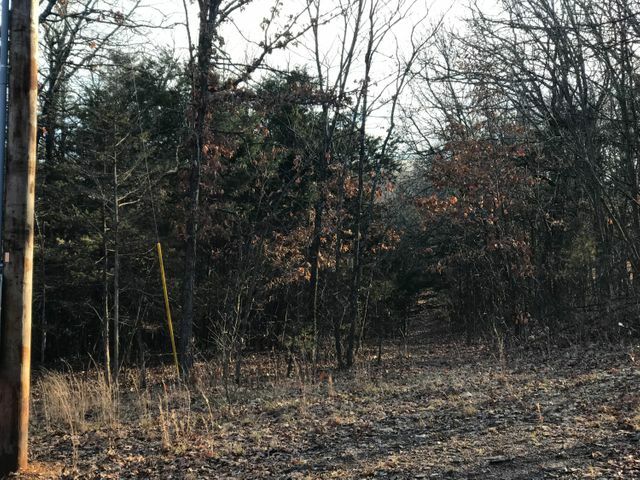 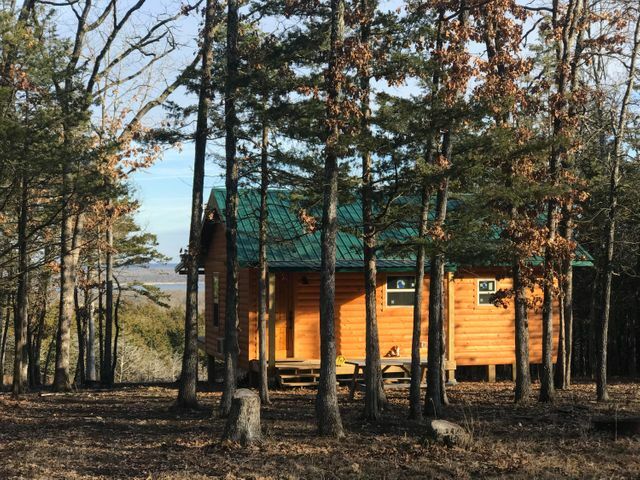 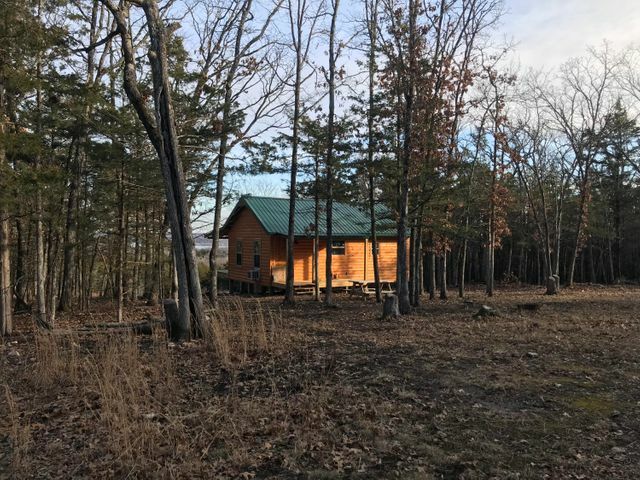 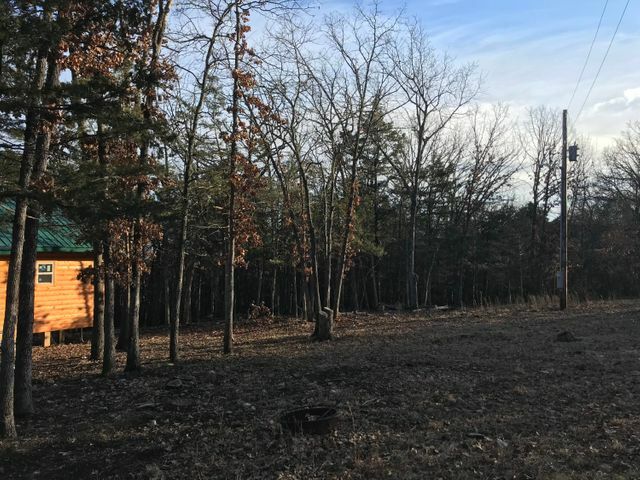 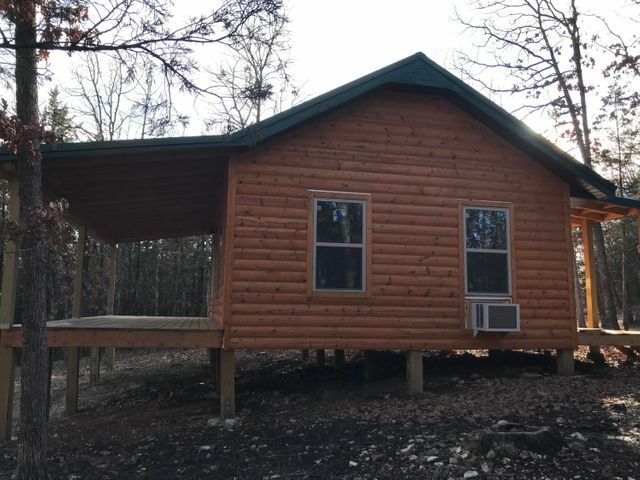 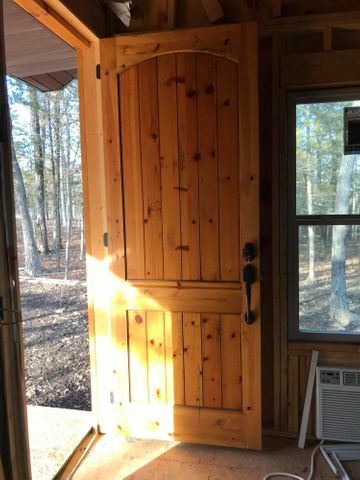 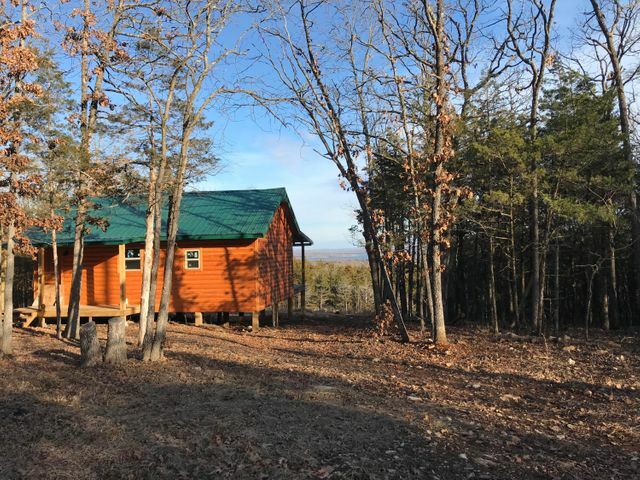 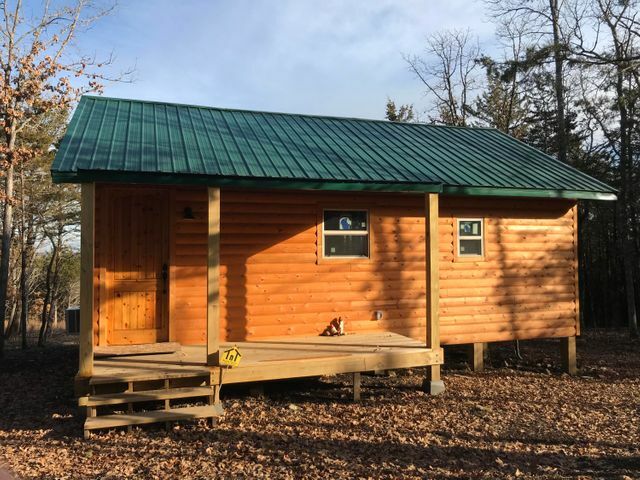 This beautiful cabin sits just on the edge of the woods and is only minutes from Pomme de Terre's Shadow Lake Golf Course and Wheatland Park boat ramp. 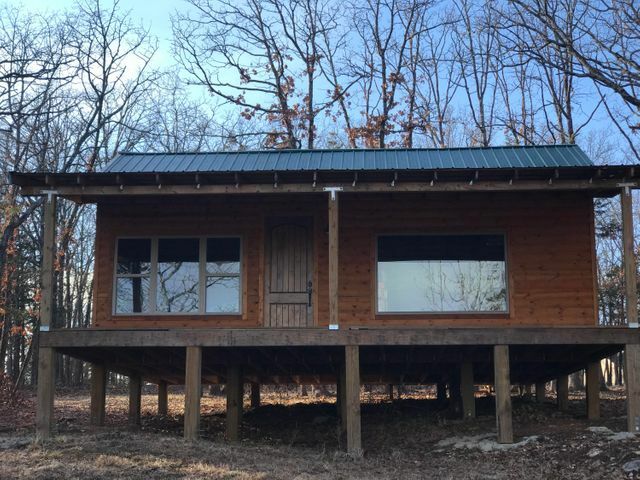 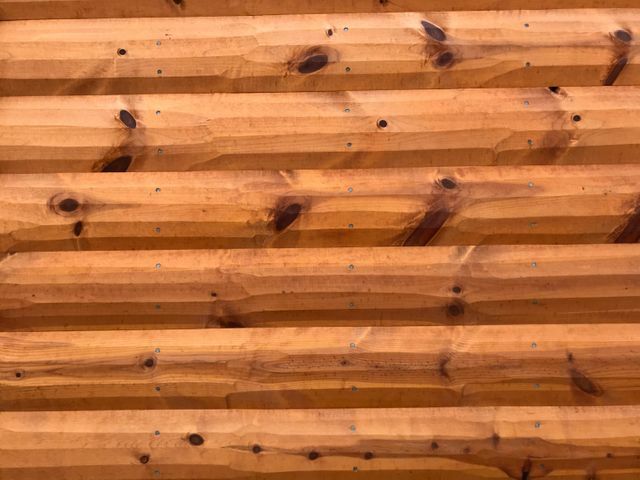 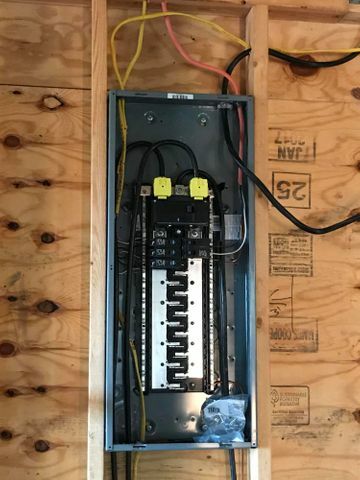 The craftsmanship put into building this cabin is obvious before you even walk in. 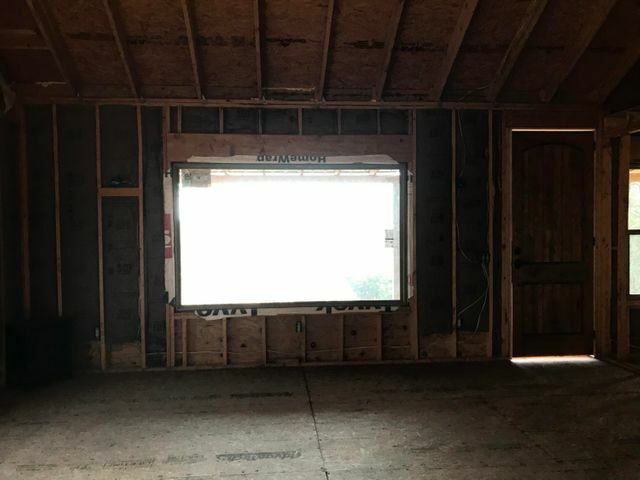 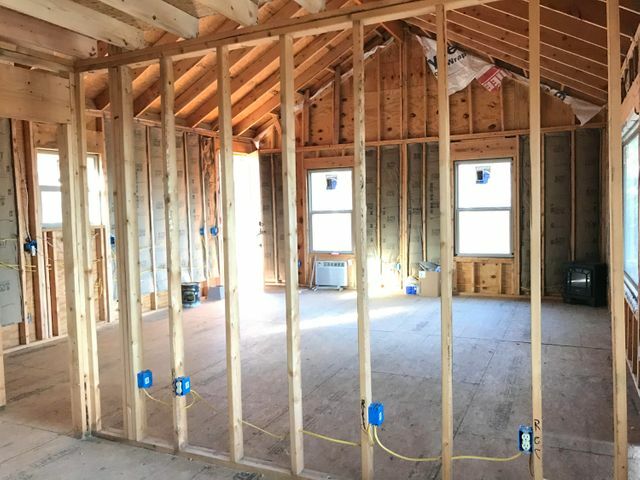 Wincore windows, Windsor doors, LVL beams with a 34 ft beam running the length and room for a sleeping loft. 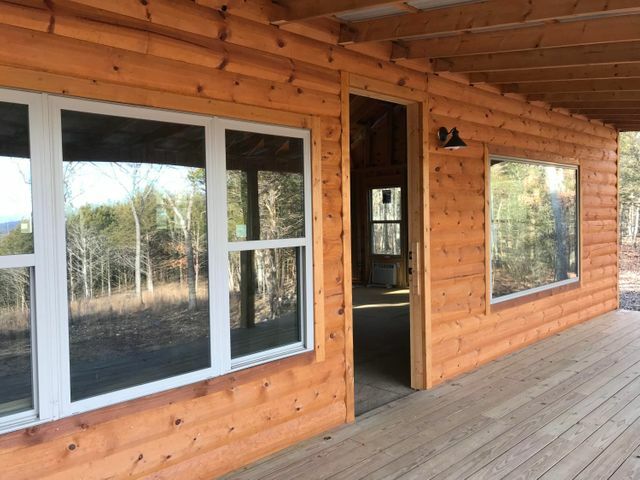 Imagine yourself sitting on the 10x30 back deck drinking your coffee and watching the sun rise over the lake! 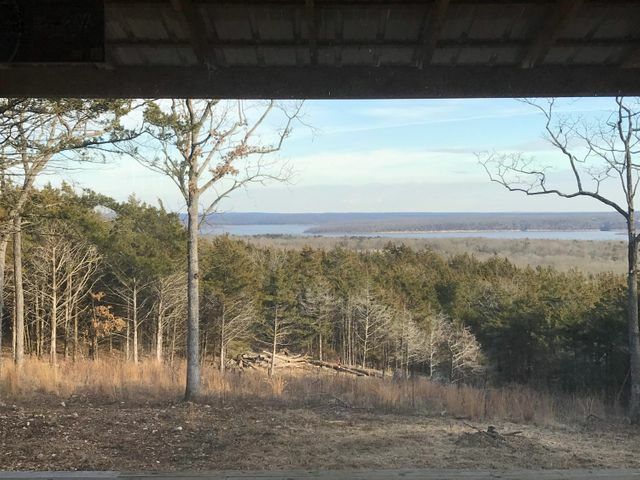 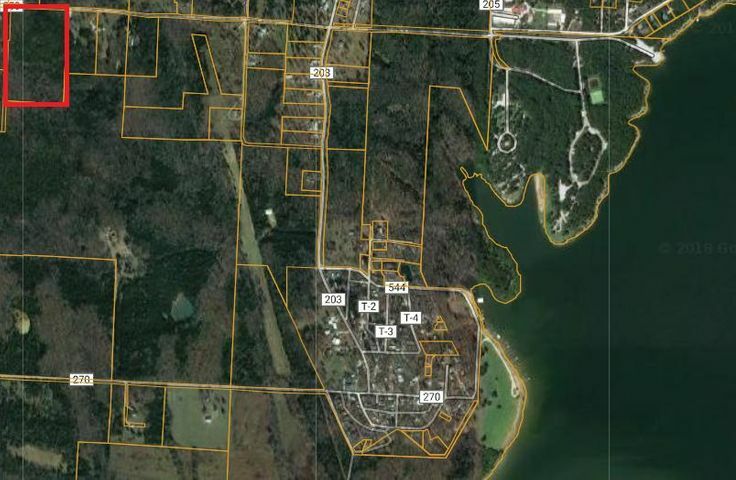 Please provide more information about Listing # 60128456.